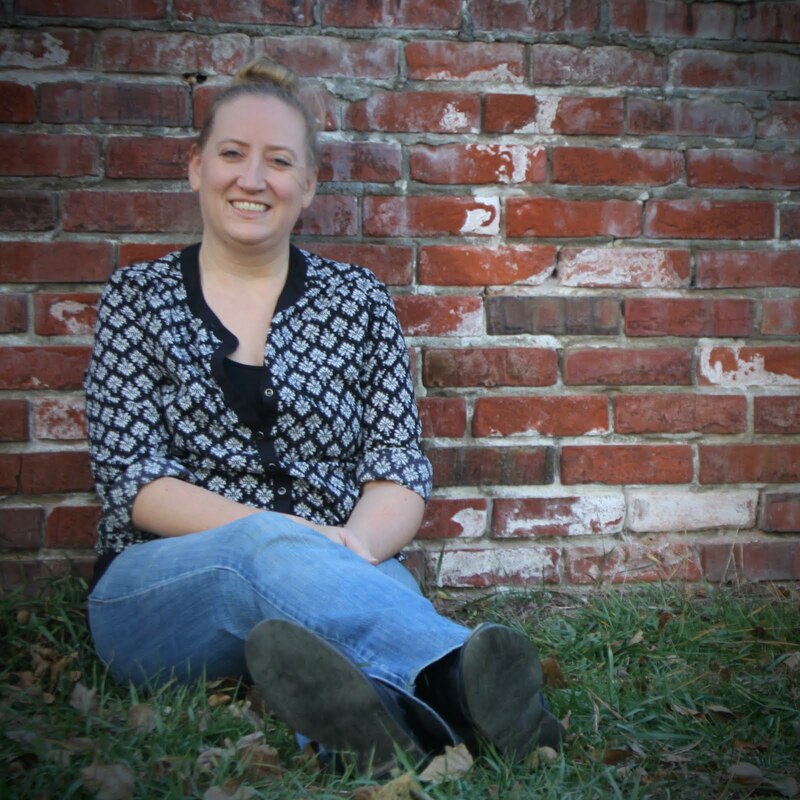 TIF TALKS BOOKS: Wonderful Wonderland Giveaway!! 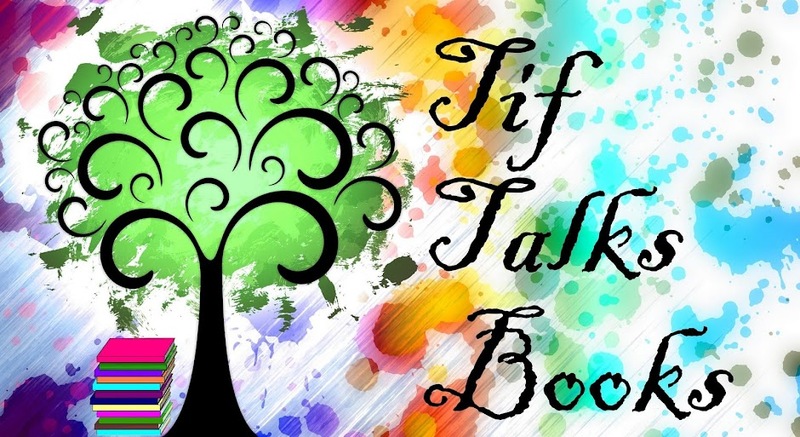 Are you ready for THE BEST giveaway that Tif Talks Books has ever hosted? Well, in honor and celebration of Fairy Tale Fridays, I am so happy and excited to announce just that!! THE BEST giveaway is a Haut Totes combo! What is Haut Totes? Haut Totes is a one woman sweat shop who makes the most brilliant bags ever! 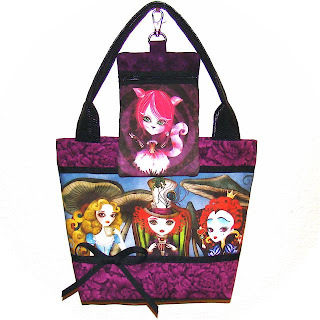 I own a few of these bags myself in a variety of patterns and sizes. BUT, when I saw that an Alice in Wonderland fabric was made strictly for Melissa at Haut Totes by artist Sandra Vargas, I knew that I had to have one for a giveaway for my Fairy Tale Fridays feature. I contacted Melissa to work out the details and she even threw in an extra added bonus of a matching phone bag. 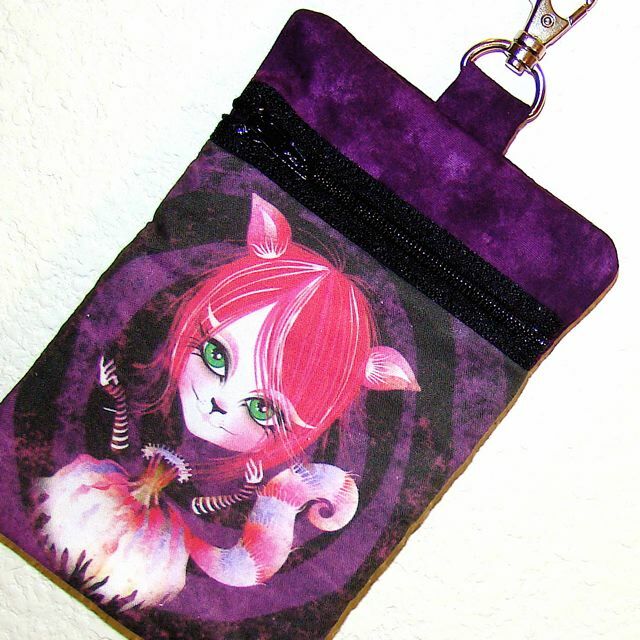 So, without further ado, let me introduce you to the bags that are being given away . 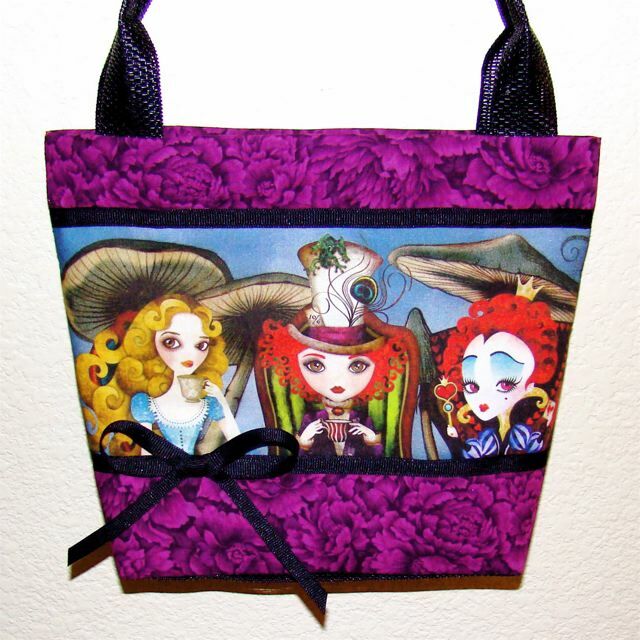 . .
To see all of Melissa's work, including a multitude of Alice prints among many others, visit her Haut Totes Etsy Shop. To enter this giveaway, all you have to do is fill out the following form (just click on the link), sharing your basic information (only visible to my eyes and not shared with others) and your answer to one question . . . Where is your Wonderland? In other words, share with me where you would like to go, fictional or real, that is your "happy place" or place you would like to visit if you fell through a rabbit hole. Comments do not count as entries. Only one entry per person. Entries accepted until 12:00 midnight CST on Monday, September 20th. Open to US Residents ONLY. Winner will be announced no later than Wednesday, September 22nd. Ooh! 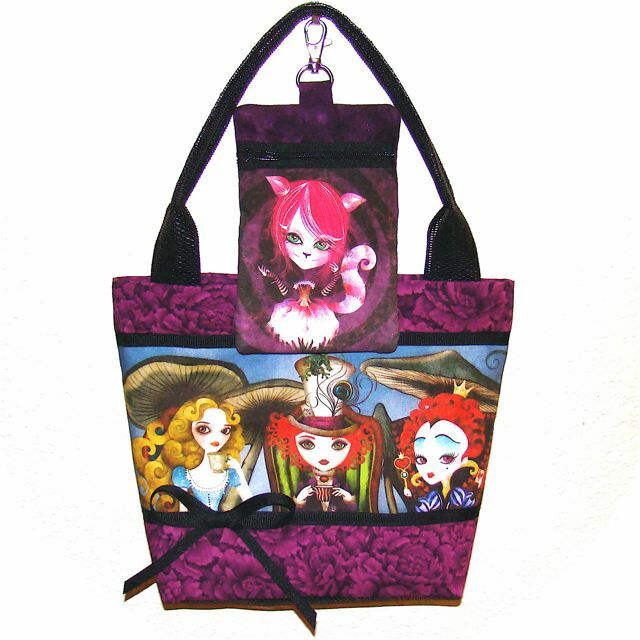 This would be a great companion to my Disney Alice tote. ;) You know I'm entering this one! I adore Alice in Wonderland! Ladytink_534 . . . Maybe you can help to explain some more of it to me?!?! Please join in on the discussion on the previous post!! I was left a bit confused!! What a fantastic giveaway! Love the artwork. If I don't win this one, I will probably just buy myself one anyway. ;) I keep thinking about it! J. Kaye . . . Isn't it amazing?!?! You should check out the other bags she has!! I'm completely addicted!! Tif, I did. Even the skulls were cute...lol. J. Kaye . . . I say that it fits me perfectly. It's one that looks conservative from a distance, but when you get up close, it's got a bit of wild, crazy side! :) Love it! !